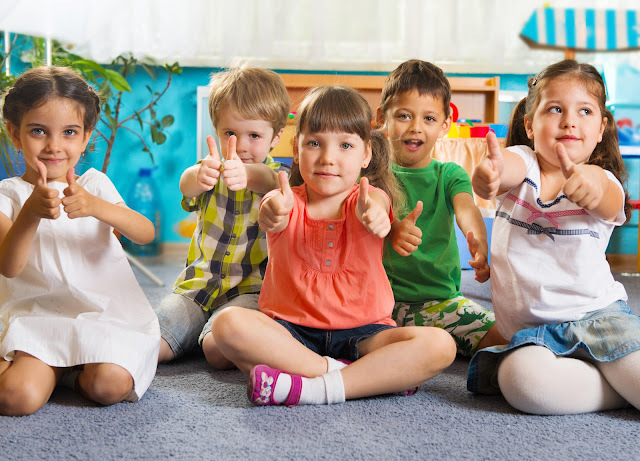 So it's the first day of kindergarten and your new kinders are all excited because EVERYONE has been telling them how much they are going to LOVE school. Then, they get to school and you start talking and talking and talking about how to use the bathroom or be a good listener and, well, let's face it, it's not very exciting! Here are some ways to make introducing routines and procedures a little bit more fun and engaging. Use a book or tell a real-life classroom story to set the stage for the routine/procedure you are about to introduce. 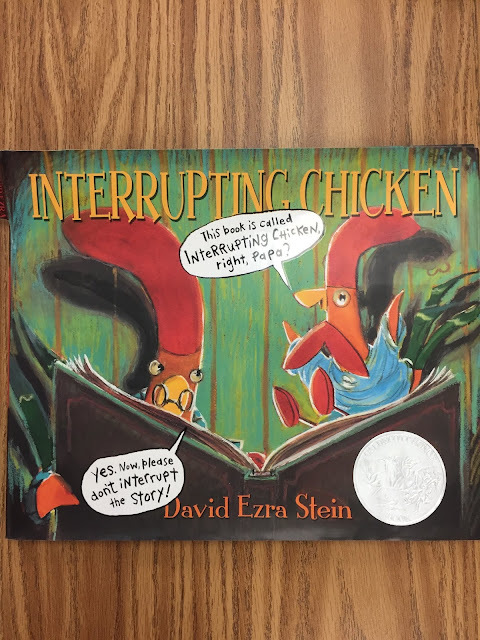 I like to read the Interrupting Chicken by David Ezra Stein when introducing good listening habits. I also tell the story of how a child waited all year to hear her birthday announced on the loudspeaker and then missed it because she wasn't listening. 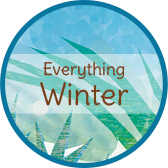 Many routines involve several steps. Create a hand motion for each one, use them as you are naming the steps and invite children to "mirror" you. You don't have to know sign language to do this just make up the motions as you go along or ask the kids for their ideas. 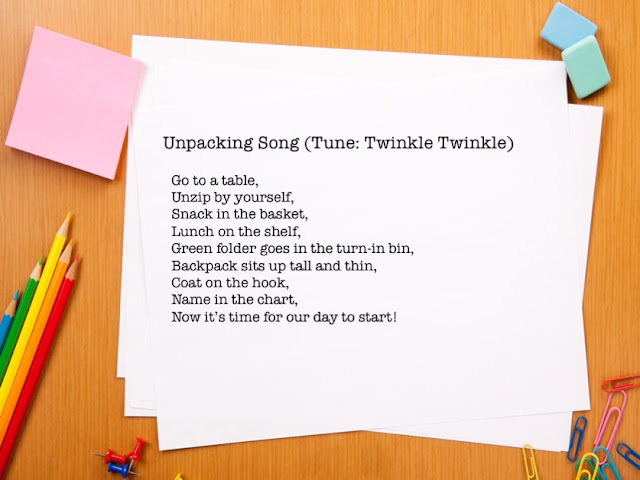 Create a little "ditty" to help children sing the steps of the routine. Just take a familiar tune such as Twinkle, Twinkle Little Star and change the words. 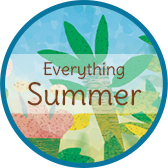 Don't worry about how good it is or how well you sing (just apologize to your teaching assistant in advance), the kids will love it! In the beginning of the year, I "sing them in" with our Hello Jobs song as they enter and begin unpacking. This not only focuses them on the task, but reminds them of the steps. Use a My Turn, Your Turn approach to practice the procedure. You model the correct steps (My Turn) and then choose students to show the class how to do it. (Your Turn). Follow that up with a chance for the whole class to practice while you provide feedback. This gets them up and moving and gives you an opportunity to see who might need a little extra support. Use puppets or stuffed animals to role play or model the desired behaviors. I use a big stuffed Teddy Bear to model ways to sit on our carpet. 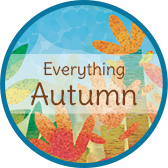 These ways are not only fun and engaging, but are multisensory strategies that help the brain secure learning to memory. 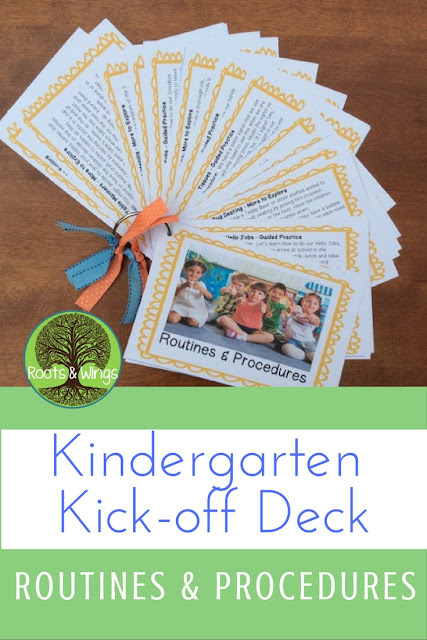 You can find some of these strategies sprinkled throughout the second Kindergarten Kick-off Deck: Routines and Procedures. 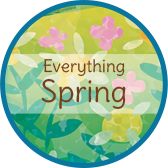 What are some fun ways that you engage children while getting your classroom up and running?